Whether your passion is science, technology, engineering, or manufacturing, Lilly offers a variety of exciting opportunities within the STEM fields. Explore career opportunities by selecting your area of interest below. As a Data Sciences and Solutions recruit, you will be part of the driving force to speed up the process of getting molecules into the clinical trial phase and commercially available to patients. 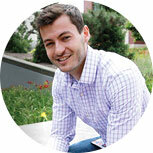 You will use clinical trial data to analyze the safety and effectiveness of new medicines. With multiple molecules in Lilly’s development pipeline, Data Sciences and Solutions recruits play a vital role in getting a molecule approved and into the hands of patients who need it most. 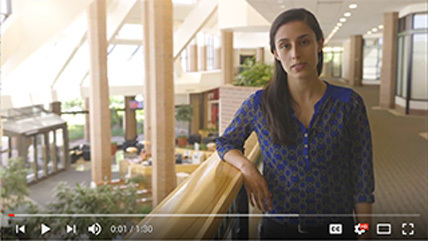 Internships are the primary entry point into a career at Lilly, with many interns receiving full-time offers. As a full-time hire, you will begin as a clinical data associate, responsible for all data aspects at the study trial level. You will lead an extended data team to ensure delivery of quality and on-time observed data for critical study/compound decisions. Sara Bigelow finds her role at Lilly as clinical data associate allows her to work directly in the clinical trial space, making life better for patients. 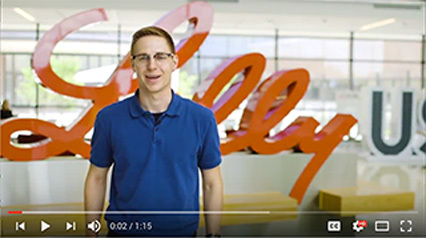 As a Lilly engineering recruit, you will join the valued team behind the design and development of producing medications that positively impact the lives of patients. As Lilly works to bring potentially life-changing medicines and new medical devices to market, there has never been a better time to be an engineer at Lilly. 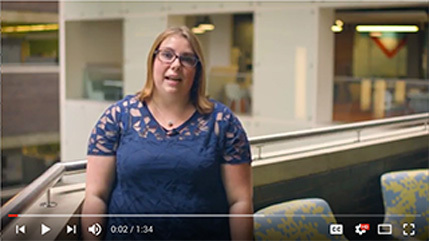 Internships are a great entry point into a career at Lilly, with many interns receiving full-time offers. As a new hire, you have the ability to design your own career path by choosing a technical career (designing operational infrastructure, facilities, medical devices and technologies) or a strategic career (developing business strategies that improve Lilly’s bottom line). Process engineer Supriya Hobbs knew she wanted to work at Lilly when she saw Lilly's deep commitment to do what's best for patients. She has come to value the ownership of her projects from day one and the respect her knowledge is given. As a Manufacturing and Quality Science hire, your role will be essential in ensuring the high-quality production of life-changing medicines and devices for patients. Interns will be assigned a project that allows them to contribute to the Tech Services Manufacturing Sciences (TSMS) or Quality organizations, building a comprehensive understanding of the pharmaceutical industry, and the role scientists play in creating solutions for Lilly. Through this program, interns will be exposed to the technology, science, and regulatory requirements for making commercialized life-saving medicine in therapeutic areas such as diabetes, oncology, and endocrinology. 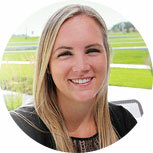 Internships are the primary entry point into a career at Lilly, with many interns receiving full-time offers. As a new hire, you will begin a career dedicated to ensuring the high-quality production, optimization, and safety of medicines and devices available to patients around the world. Quality control chemist Tyler Cochrane loves to apply the scientific principles he learned in college to solve problems at work. His move to Indianapolis was, on the other hand, problem-free, as Lilly helped Tyler every step of the way through his transition. 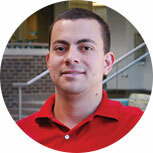 "I enjoy working at Lilly because the medicine we make on a daily basis has such a positive impact on people's lives." "I feel like the work I'm doing is very impactful." 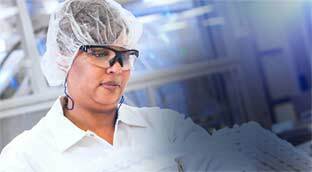 "At Lilly, we keep the people we serve in mind at every step of the process to make a new medicine." Dr. Melissa Thomas, a Lilly Diabetes researcher talks about the value of public-private partnerships in her work. Divakar Ramakrishnan, Vice President of Delivery and Device Research and Development, gives us a preview of the new location. 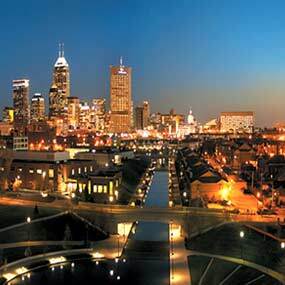 Lilly is proud to call Indianapolis home! With a booming food and craft beer scene, major sporting events, and affordable cost of living, it’s no surprise Indy was recently ranked #2, Top Ten Metro Areas for Young College Graduates.